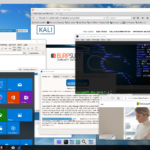 Native Kali Linux desktop integration with Windows 10. True Voodoo magic. 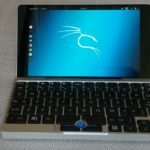 Kali Linux ISO image for the GPD Pocket. 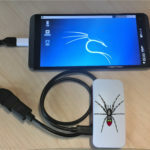 The ultimate 7″ pocket rocket just got better – with the one and only Kali Linux image available for this marvel. 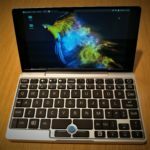 Parrot OS ISO image for the GPD Pocket. 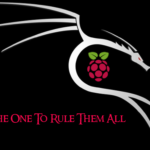 Kali Linux distribution optimized for Raspberry Pi. 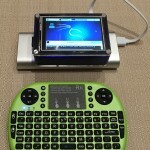 Available as Vanilla Kali-Pi or Sticky Fingers Kali-Pi with touch interface for small TFT screens. 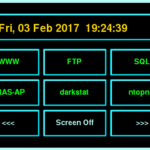 Kali-Pi accessory for any smartphone, rooted or non-rooted. Ideal for the casual hack on the go. Pre-installed Kali-Pi images can be used with Sticky Fingers interface or without. The ultimate Kali-Pi setup tool. 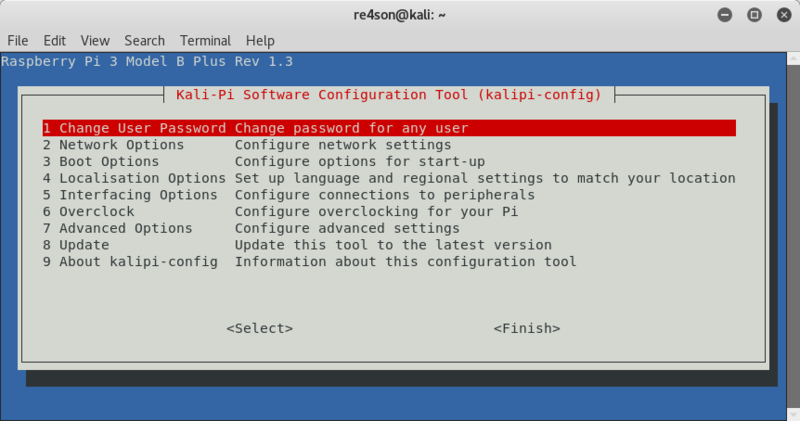 Improved version of raspi-config for Kali Linux. 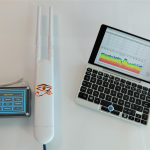 Remote wifi probe for Sticky Fingers Kali-Pi. Explanations and configuration options of the menu items and other tips and tricks. The red-headed stepsister of Kali-Pi comes with vulnerabilities to exploit. Place to discuss all of the above.